levar burton was going to be a priest, because he wanted to make an impact. proof of his own philosophy that you have to be flexible and open to what’s in front of you, he eventually decided to leave seminary school to explore acting. and while studying theater at USC, he went on his very first audition, for a little television miniseries called roots. it was his first audition. he got the job. and his life was instantly, and irrevocably, changed forever. roots remains one of the biggest television events of all times, and didn’t just make an indelible impact on television, but on race relations in the united states. levar went on to join pbs’ reading rainbow, which made an indelible impact on children’s literacy in america. and then he went on to play geordi laforge on the reboot of star trek, which launched innumerable films and trek spinoffs, making an indelible impact on sci-fi geeks and nerds everywhere. and from directing television to launching the digital reboot of the reading rainbow brand, he continues to impact lives constantly. 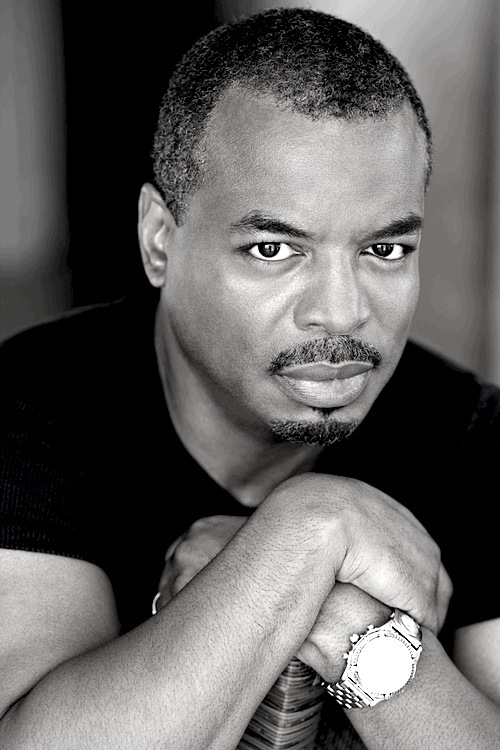 levar burton has never had a plan. but things have always worked out. and while he never became a priest, he’s been preaching to a much larger congregation than he ever could have hoped, for a very long time now. join intergalactic groundbreaker levar burton and aisha as they boldly explore being an army brat, finding heroes, exiting the seminary, being an overachiever, escaping college, surviving fame, rebooting trek, going to directing school and relaunching the rainbow. plus levar teaches millions of kids to read and still has time to act.